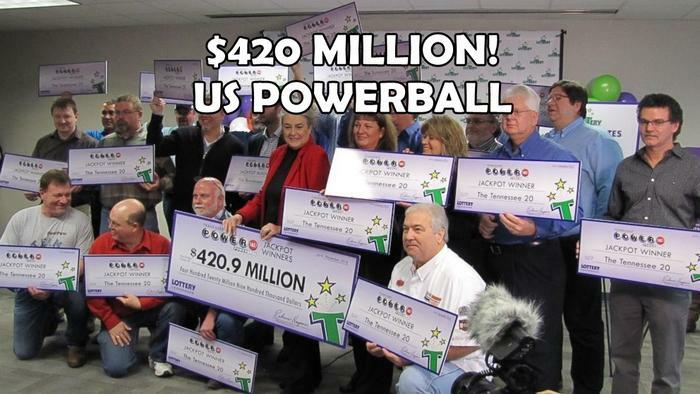 What would you do if you found out that you won the lottery? Would you buy a new house or a fancy sports car? Would you spend it all in a short amount of time or would you deposit it in the bank for future use? 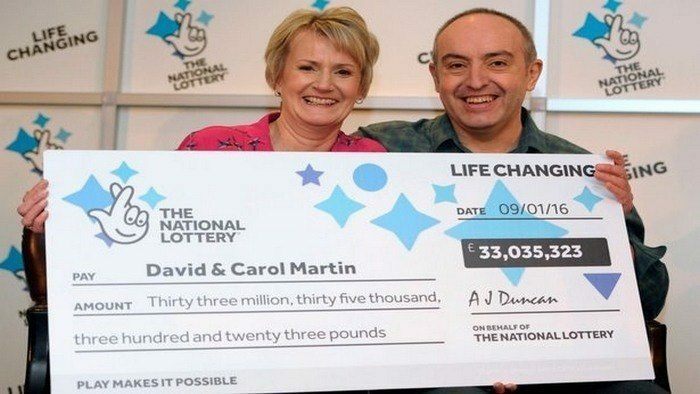 For David and Carol Martin, winning £33 million means finally being able to see their daughter back home. The Scottish couple, both 54, found themselves winners of Britain’s largest lotto jackpot… and their first purchase was a first-class ticket from Australia to the United Kingdom to bring their daughter, Lisa, home for a holiday. The 26-year old who works in Melbourne has not been back to see her parents since Christmas 2014. Much like other winners, David and Carol were fairly shocked upon hearing the news of their winnings. 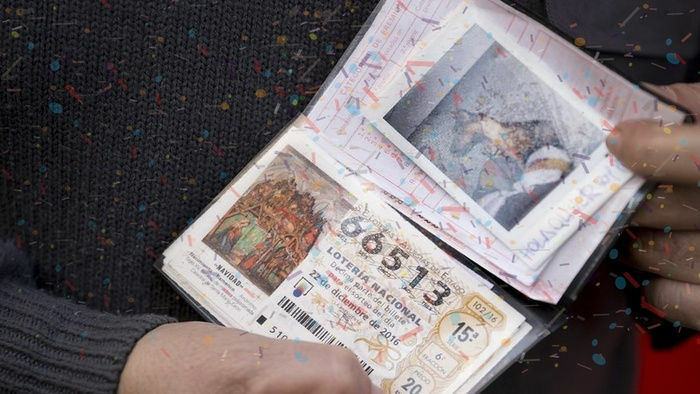 The couple did not even find out that they had won until a friend had come to visit to talk about the previous night’s National Lottery draw having two winners. It was after their friend had left when they decided to check lotto results on Carol’s phone. In the middle of eating a breakfast of bacon and black pudding rolls, the husband and wife were stunned into silence. Thinking there was a mistake, the two had checked and re-checked the numbers just to be sure. But after calling and receiving confirmation that they indeed had a winning ticket, Carol and David struggled to make sense of it all with lots of hot tea to boot. Once the information had settled, the first person they called was their daughter Lisa. Much like her parents, the 26-year old couldn’t believe the news and thought that they were pulling a prank. Lisa had thought the worst when her mum called up on a Monday morning – a time that her parents didn’t usually ring. But upon hearing the good news, she couldn’t be happier. In addition to flying their daughter home, David and Carol plan to make good use of their winnings for their retirement. The first step being to ensure both are healthy. David will be undergoing an operation to address a heart condition. Carol mentioned how her husband has been taking medication to help manage an irregular heart rate, but that a surgery will give both of them more peace of mind. The couple also plans to pay it forward, promising to donate part of their jackpot to help their loved ones, their community, and several charities close to their hearts. Much like other winners, David and Carol have thought of winning the jackpot before but are now unsure of what to do. While they’re trying to figure it all out, they consider £33 million a nice problem to have. 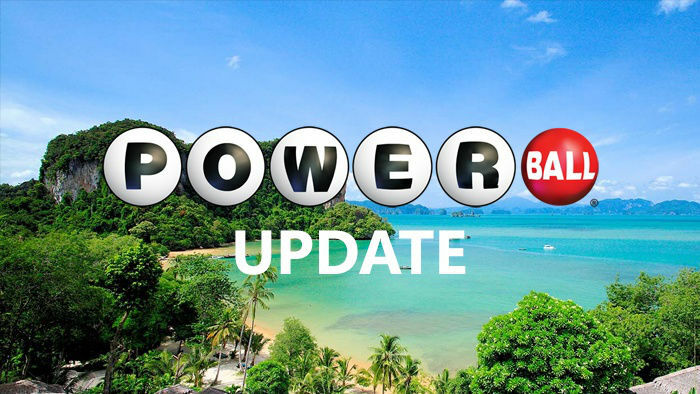 If you want to be like David and Carol and have your winning ticket, you can check out some tips on how to pick lotto numbers. 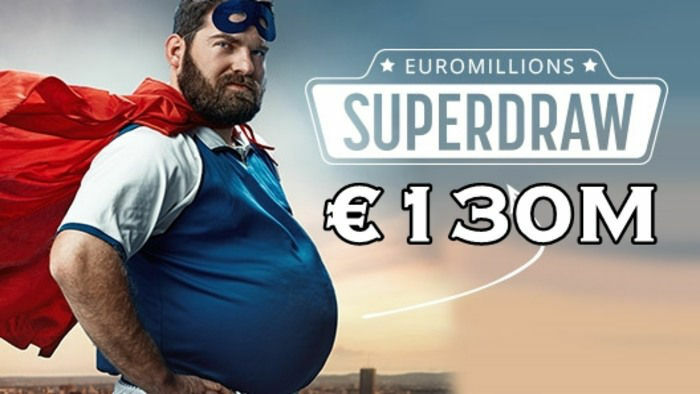 You can also try playing some online lotto to check which strategy works best for you!